I love the front fender line on these cars. Labels: 80, California, Coupe, Flip-up Headlights, Fuchs, Gardner, German, Porsche, What Year? 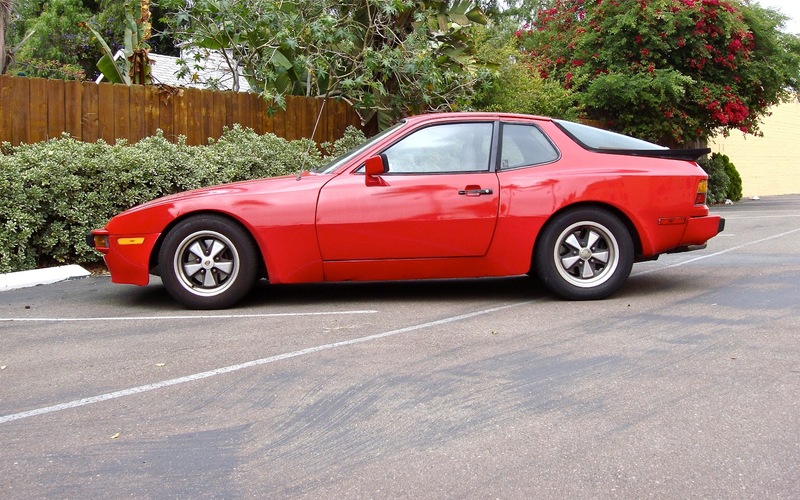 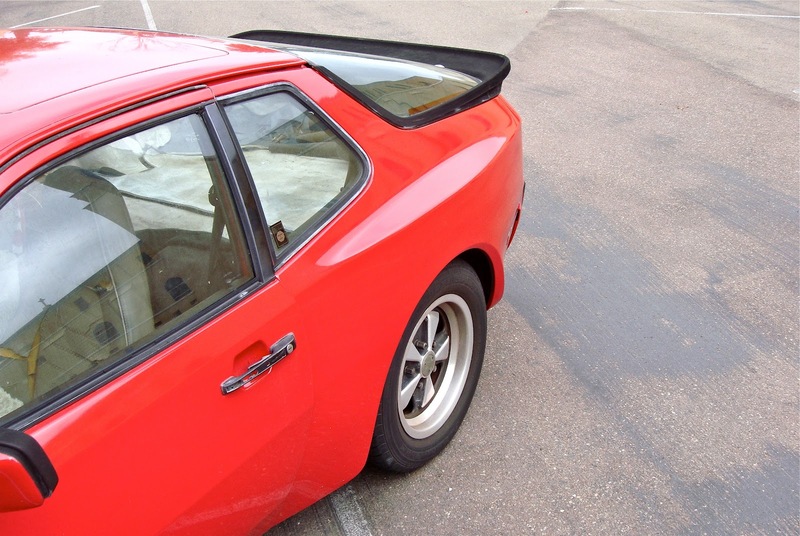 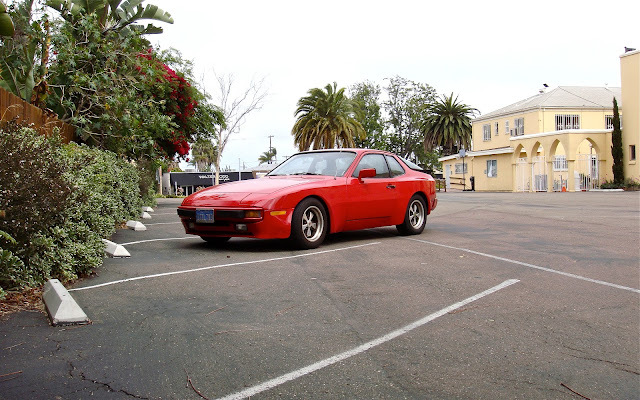 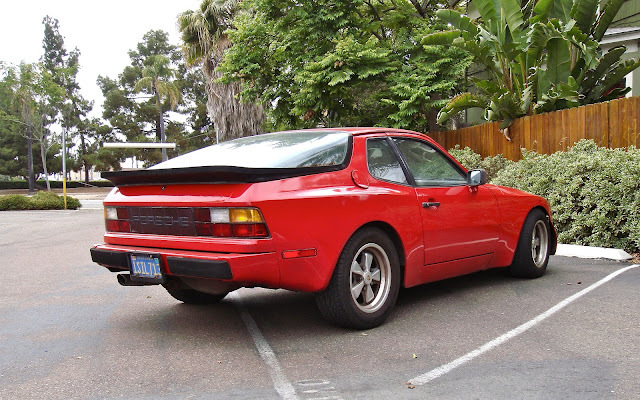 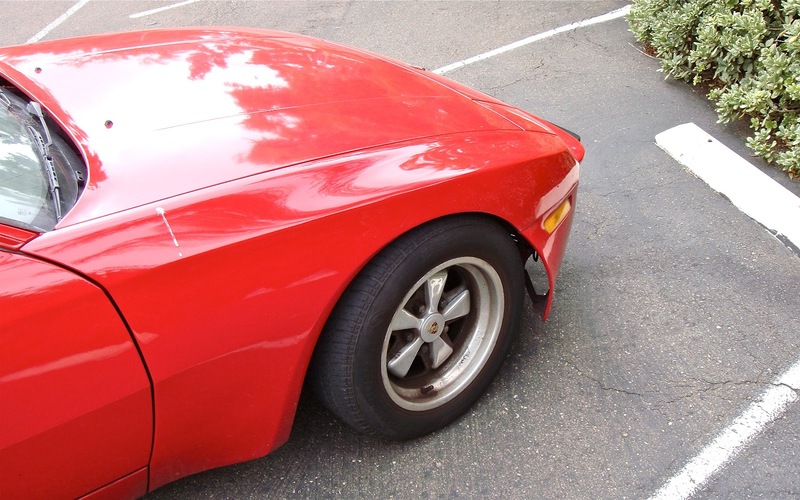 Kinda looks like a wide-body 924. Still hot though. 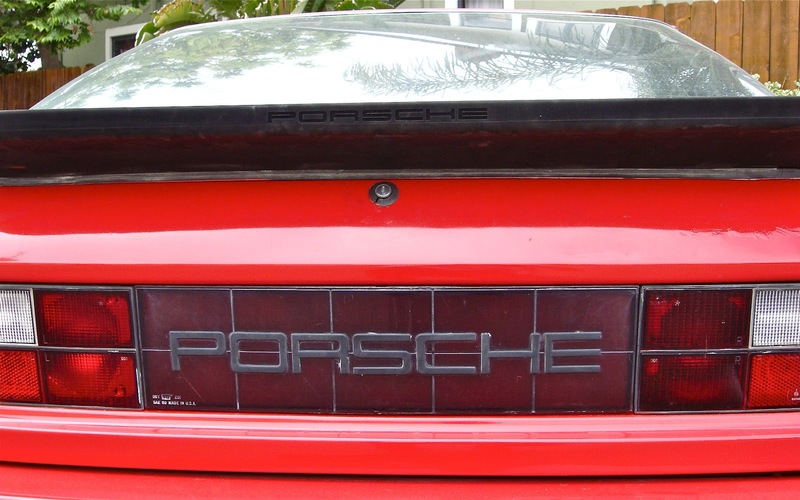 Parts of the Porsche automobile are manufactured in numerous European countries and then the car is assembled in Stuttgart.Recent reports indicate that Porsche remains probably the most successful car company each in terms of profitability and stability of possession.